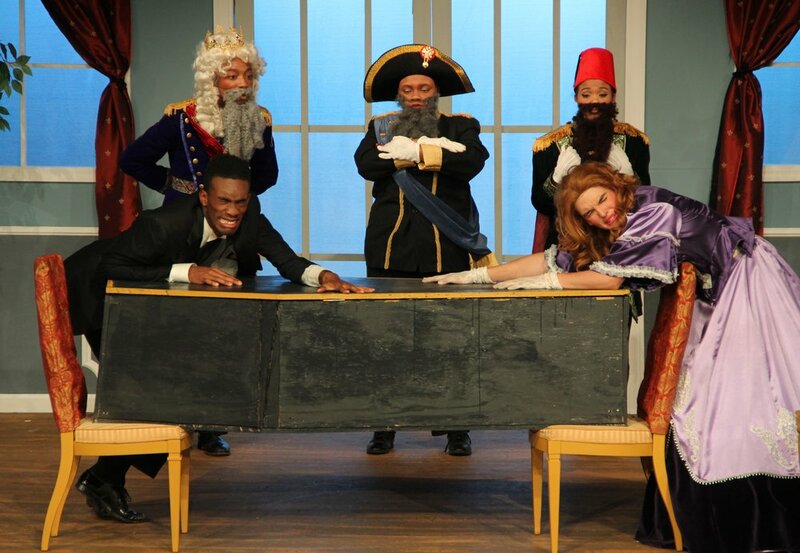 GHS senior Sydney Armstrong said she loves the challenge of perfecting her role in the PPP's upcoming musical while also managing her time among a number of other major theatre and TV projects. September 8th was a well-deserved evening off for the cast and crew of the Poplar Pike Playhouse’s The 25th Annual Putnam County Spelling Bee. These Germantown High School Creative & Performing Arts students were less than 24 hours removed from two jam-packed days volunteering at the Germantown Festival. Some spent the weekend operating children’s activities to raise funds for the PPP. Others were part of GHS-TV’s three-hour Live Coverage of the 2014 Germantown Festival. Many students took part in both. 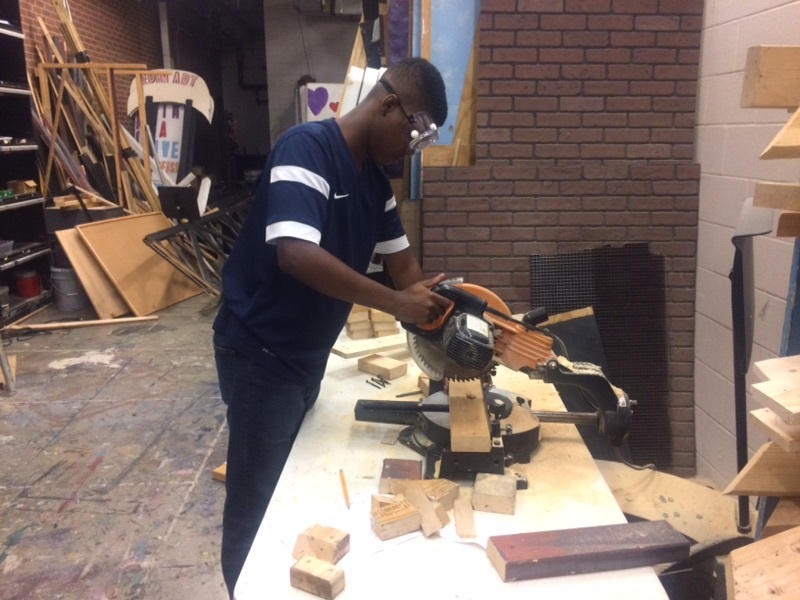 Armstrong is well aware of the demands placed on students in GHS’ internationally recognized Production Workshop program. 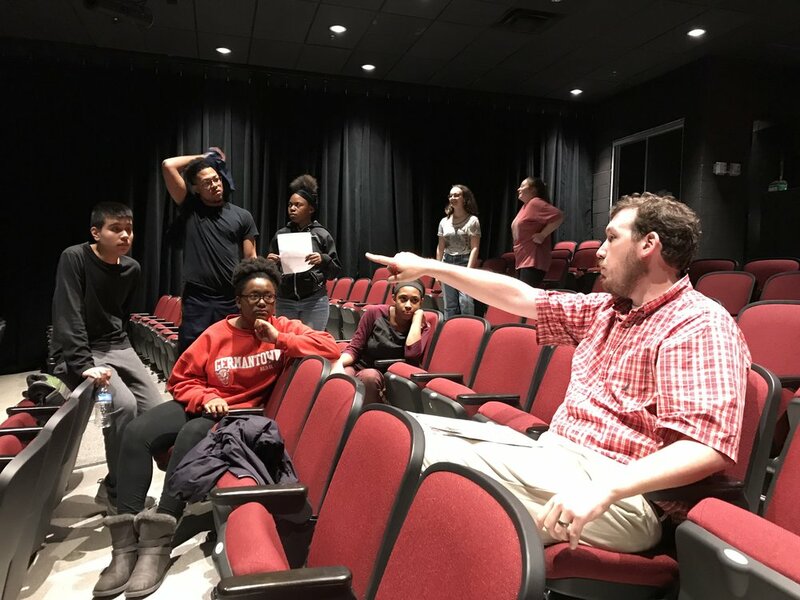 This unique class combines theatre and television students who work together to operate the school’s community theatre and community television station. 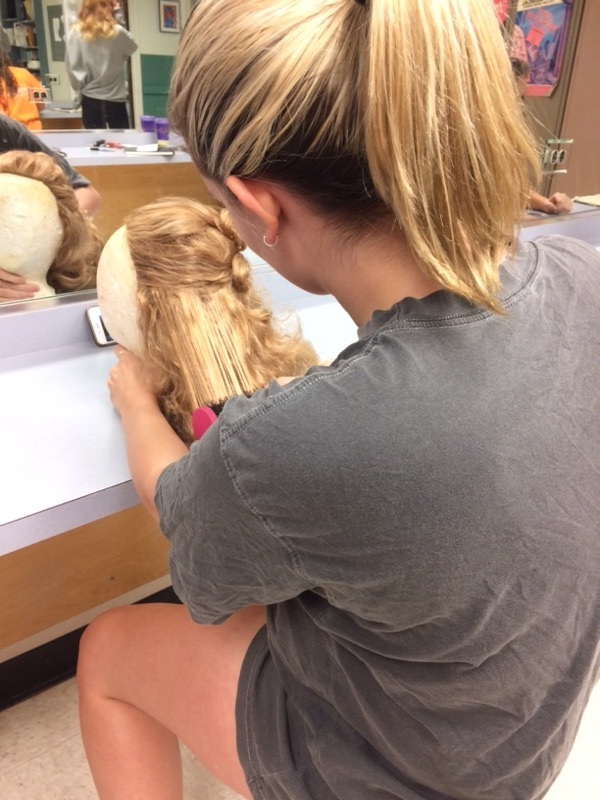 Instead of lectures, students receive hands-on training. Homework is replaced by daily after school shifts. For tests and exams, students play a role in massive theatre and television projects. This is Armstrong’s third year in the class. 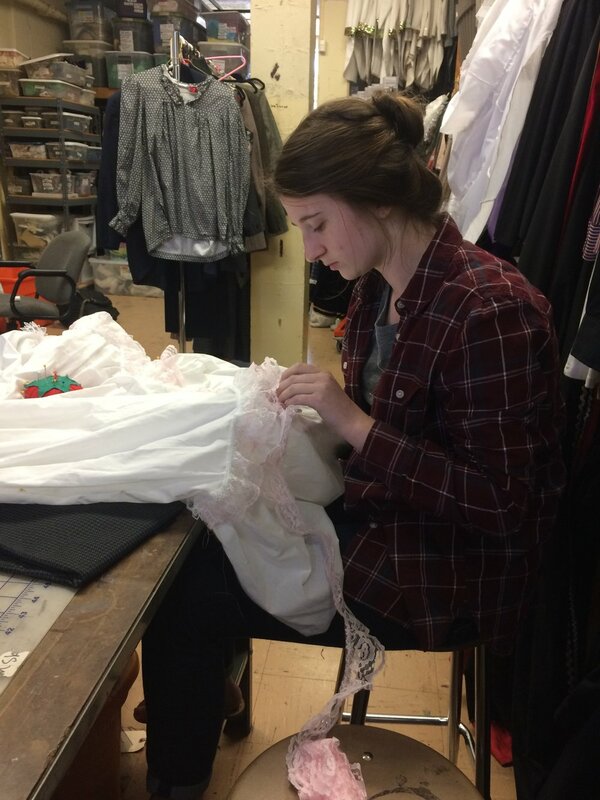 She’s worked her way up the production ladder since her sophomore year. Along with her role in “Spelling Bee,” she co-hosted the live Festival show and was recently named moderator for Election Night 2014, the live TV production that will take center stage as soon as The 25th Annual Putnam County Spelling Bee closes October 25. Their musical comedy placed between two live television productions, the cast and crew of The 25th Annual Putnam County Spelling Bee get just under six weeks to put together a show before opening night on October 16. 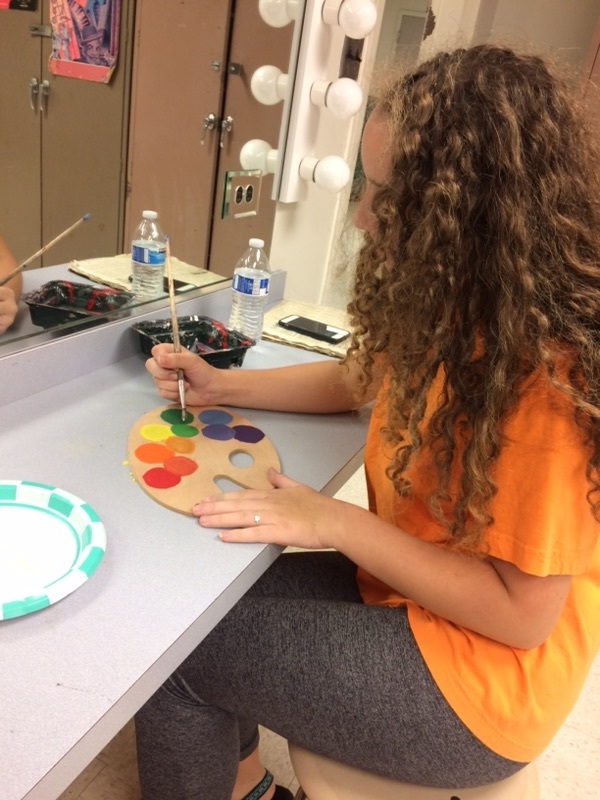 Along with rehearsals, students will also build and paint the set, create the costumes, design the make-up, set the lights, produce a playbill and develop content to publicize their performances. That’s not to mention regular projects going on year round. 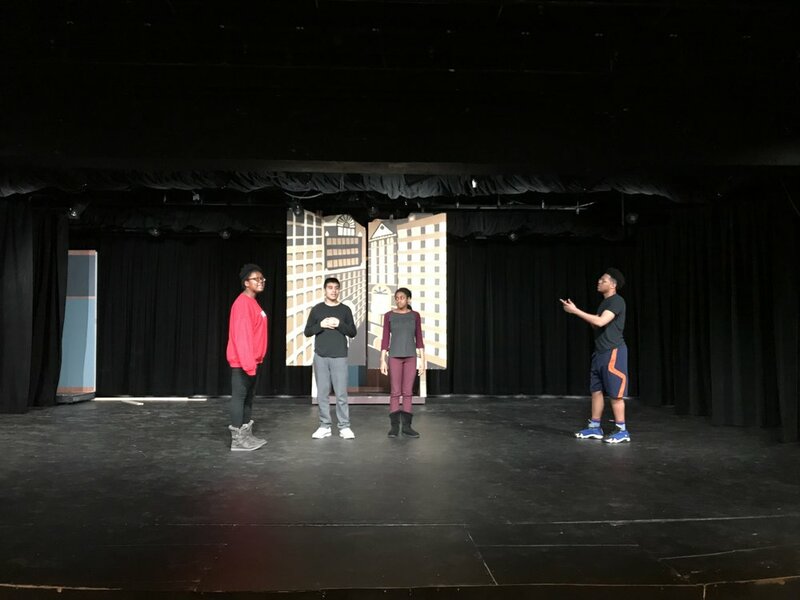 Those range from the time consuming – like assisting with the Playhouse’s business operations – to smaller daily tasks – like taping the 5-minute morning announcements for GHS. Tickets for The 25th Annual Putnam County Spelling Bee go on sale September 22 and can be purchased online at ppp.org, by calling the PPP Box Office at (901) 755-7775 or by visiting the box office on the campus of Germantown High School. The Poplar Pike Arts Guild will hold a special benefit performance on October 16. All proceeds will go towards the GHS Creative and Performing Arts Department. This special performance will include a complimentary reception. The cast of The 25th Annual Putnam County Spelling Bee includes Sydney Armstrong, Hayley Bardos, Kaylynn Coulter, Kennedy Harris, Raneem Imam, Daniel Jaramillo, Jackie Kamin, Maclean Mayers, Arafat Quran, Jasmine Saulsberry and Ben Taylor. Kirie Walz is the director. The Poplar Pike Playhouse at Germantown High School presents a full season of theatrical productions from its 300-seat on-campus theatre facility. Since its inception is 1976, the PPP has presented more than 100 theatrical shows viewed by hundreds of thousands of patrons. The yearly roster of events includes two mainstage shows, several acting festivals and additional workshop productions. Students not only perform onstage, but also are responsible for the technical and business aspects of operating this community theatre. Allison Long is the chair of the Germantown High School Creative and Performing Arts Department. Kirie Walz is the PPP managing director. Ashleigh Williams is the PPP artistic director. The 2014-2015 student company managers are Arafat Quran and Taylor Shennett.